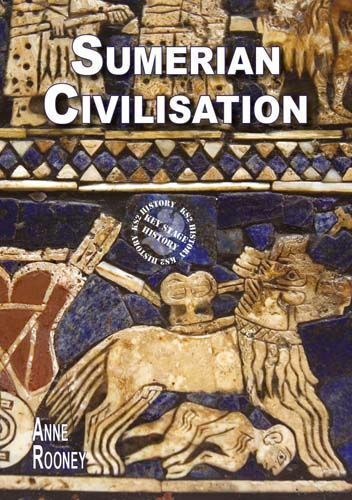 The very first civilisation in the world grew up where modern-day Syria and Iraq meet. Here the Sumerians built the first cities, invented the wheel, the chariot and a writing system. They developed trade and built pyramids for their gods. Now all that is left of them is a few relics in the desert sand.